 We can provide you with a highlight video of your business to properly demonstrate your goals as a company to your intended audience on a number of platforms – Company Website (Homepage) and Social Media. Adding a video to your homepage can increase your conversion rates and ensure that your products, services, or information are delivered to the right audience. Microvera offers a wide-range of video production services that are tailored to each one of our customers’ needs and future vision. Product and service videos explain what a company does for new customers or visitors, and helps to communicate what makes the client’s company or offerings stand out from the crowd. Videos are powerful tools to gain additional traffic to a website, and generate awareness.